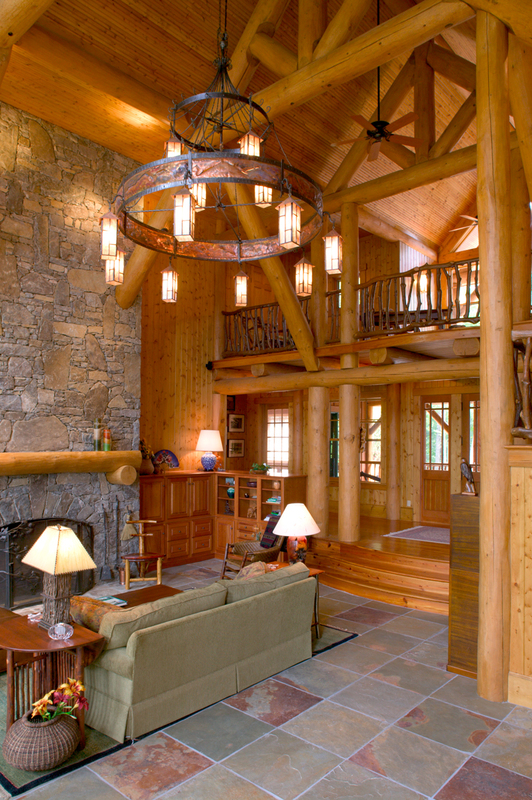 The Art and Craft of Custom Residential Architecture in Asheville, North Carolina. My focus is on designing custom homes and enlightened remodels that are uniquely designed for you and your property. For over twenty-five years, I've been doing only residential work in Western North Carolina, including the premier communities of Biltmore Forest, Biltmore Park, Walnut Cove, Balsam Mountain Preserve, The Sanctuary, Laurel Ridge, Wildcat Cliffs and others. Working on my own assures my Clients that they receive my own, personal undivided attention to their project. I begin the design process by analyzing my client's needs and the site specifics then synthesize a perfect solution. A true custom come is the combining of a Client’s input and then shape it to make it fit the property and take full advantage of what the Land has to offer. The most successful designs are those that analyze this data and synthesize a solution, turning a client’s dream into a reality.